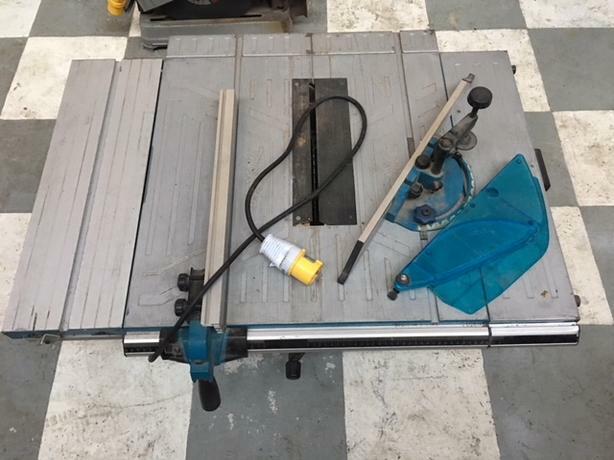 Its up for sale my Makita MLT100 table saw. I buy it around year ago to finish one job and now its no more needed. Its in good working order and could be seen working.